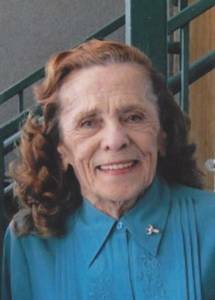 Josephine Poma of Redford Township passed away on April 4, 2016 at the age of 87. Beloved wife of Rocca Poma. Dear Mother of David (Laura), Larry (Patricia), Roy Jr., James (Candace), Sharon (Marty) Teague, Brian (Theresa), Deborah (Kipp) Salazar, Nancy, and Mark. Loving grandmother of Alesha, Amanda, Chantel, Chris, Jill, Jon, Matthew, Melissa, Michael, Nick, Nicole, Tracy, Todd, Tony, and Valerie.